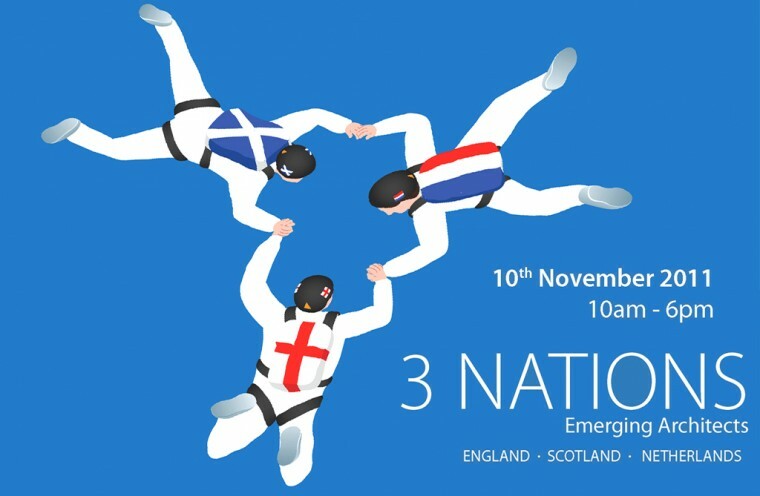 STAR has been invited to take part in 3 Nations: Emerging Architects in London on November 10. 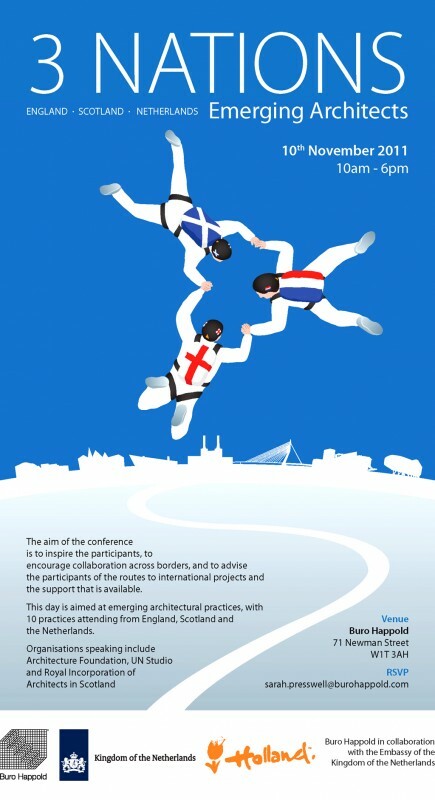 The seminar is organized by the Embassy of the Kingdom of the Netherlands in London and it is aimed to establish relations between emerging architects in the Netherlands, Scotland, and England. An exhibition of the work of the selected architects from the Netherlands, Scotland and England will be launched on that day and it will be open to the public for 4-6 weeks. 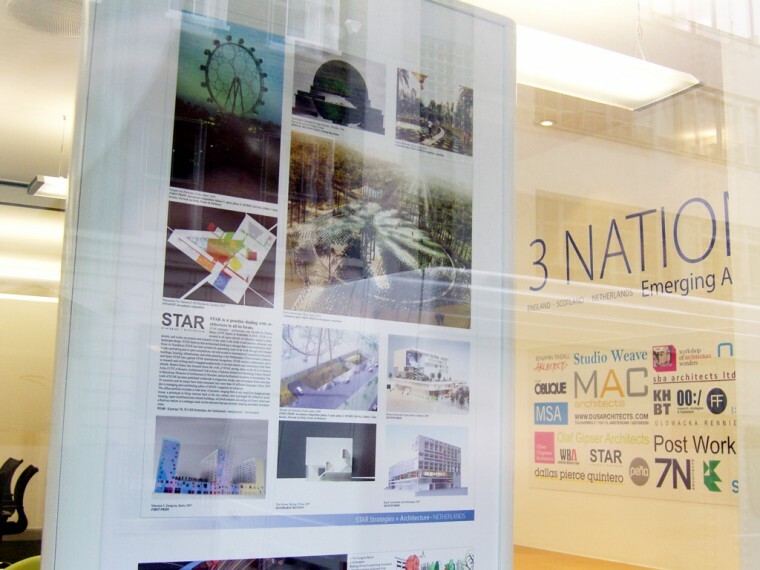 A selection of STAR’s projects will be featured in the exhibition.